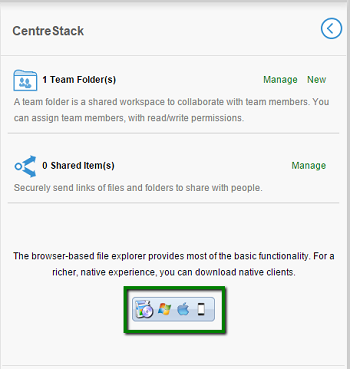 First login to your CentreStack web portal, click the “Download Client” button and download the respective client installer package. If your Windows OS is 32-bit, you need to download the 32-bit MSI package. If your Windows OS is 64-bit, you need to download 64-bit MSI package. Double click the MSI package to start the installation. 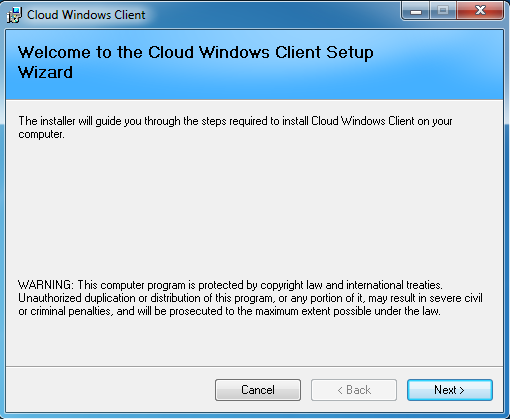 In the Setup Windows Client screen, you can customize the installation if necessary. 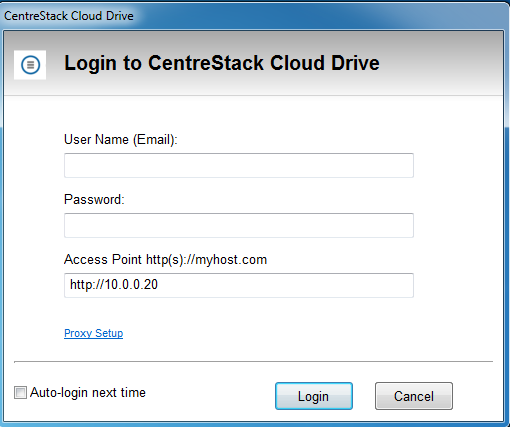 At the end of the installation, you will be prompted to enter your CentreStack user account credentials which you created during registration. These credentials will authorize your Cloud Windows Client and connect it to your CentreStack user account. 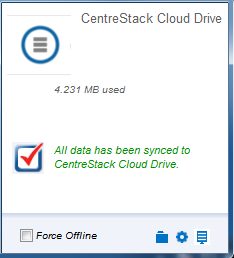 The CentreStack Cloud Drive provides direct access to your cloud storage without 2-way synchronization. If synchronization is desired, then attached folders can be used as an access mechanism. This gives users more control over what gets synchronized. For example, when a user is on the go and need rapid access for a quick update, you may not want to deal with synchronization delays. 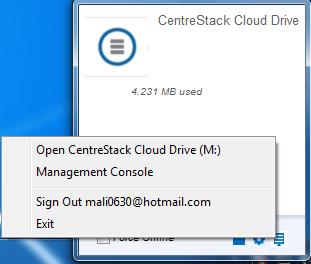 After the installation is completed, a system tray icon will appear that allows you to open your CentreStack Drive. 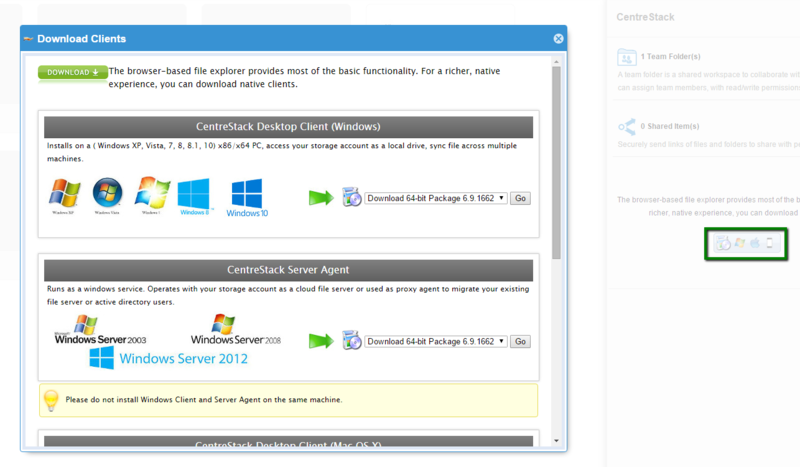 you can access the managemnt console for CentreStack Drive and you can also perform a quick check of your system status.